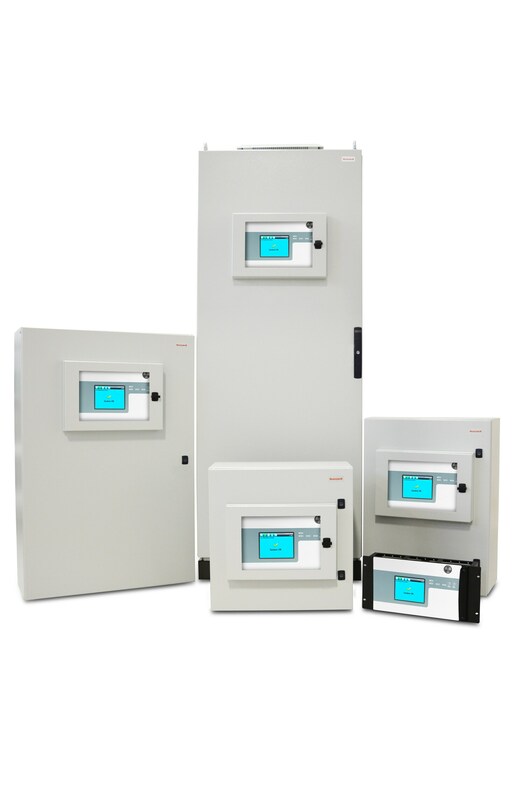 Honeywell’s Touchpoint Pro makes gas control system design, installation, configuration and operation simple. Touchpoint Pro uses a ‘building block’ approach, providing unrivalled flexibility. 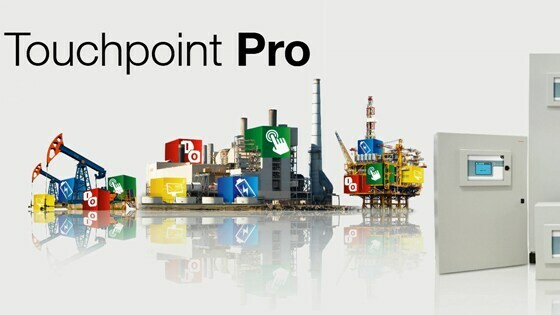 The building block approach employed by Touchpoint Pro delivers real value by being able to adapt to each unique system requirement. Ease of use and intuitive configuration ensures that installation, set-up and ongoing maintenance costs are reduced, providing a ‘no compromise’ solution designed to reduce the cost of on-site safety. Touchpoint Pro has been designed to deliver flexibility, allowing the system to be freely configured to meet customers’ varying needs. Touchpoint Pro’s modularity means that any system topology can be built, including centralised, distributed I/Os, or a mix of both. Touchpoint Pro’s central controller has a Webserver interface, which can be accessed when it is connected to a network, allowing users to remotely view status and event history, and acknowledge, reset or inhibit channels. This feature offers the possibility of system monitoring and data analysis from a remote location using multiple devices including tablets, smart phones and remote computers. Using a simple building block technique to create your system, Touchpoint Pro offers multiple features that simplifies installation, setup and ongoing maintenance. A key feature to this is the preloaded sensor catalogue, which contains a complete listing of all Honeywell Analytics’ gas sensors, each with a full default configuration setting. A user can choose to configure input channel settings from the sensor catalogue, resulting in a quick and simple three step configuration process. The rest of the configuration will be loaded automatically. The Touchpoint Pro Input/Output plug-in modules can be combined up to a maximum of 16 input modules (64 channels) and 32 output modules (128 channels). Modules can be located in any Touchpoint Pro enclosure and power distribution is via the communication/power Rail. Touchpoint Pro accepts analogue, digital and relay modules making it one of the most flexible controllers available. The heart of the Touchpoint Pro is the central controller, which includes the user interface. The user interface features a full colour LCD touch screen, and provides engineers with an intuitive solution to system set-up and deployment. Easily accessible icons, supported by drop-down menus ensure that even the most complex of system configurations can be commissioned with efficiency. Aside from ease of use, Touchpoint Pro’s user interface also includes some valuable aspects that help engineers save time, whilst setting up and commissioning a system.